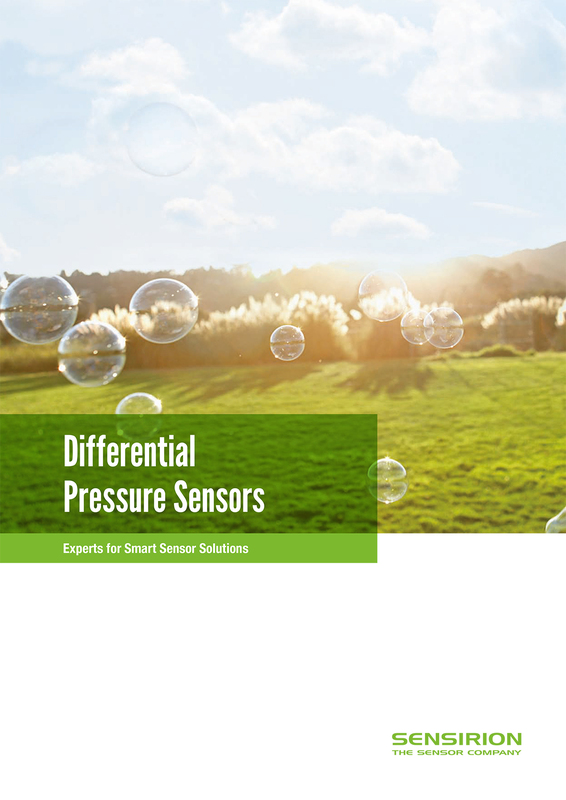 the precision differential pressure sensors from SENSIRION measure it! They detect even the smallest pressure differences down to 0.1 pascal (1 bar = 100,000 pascal). 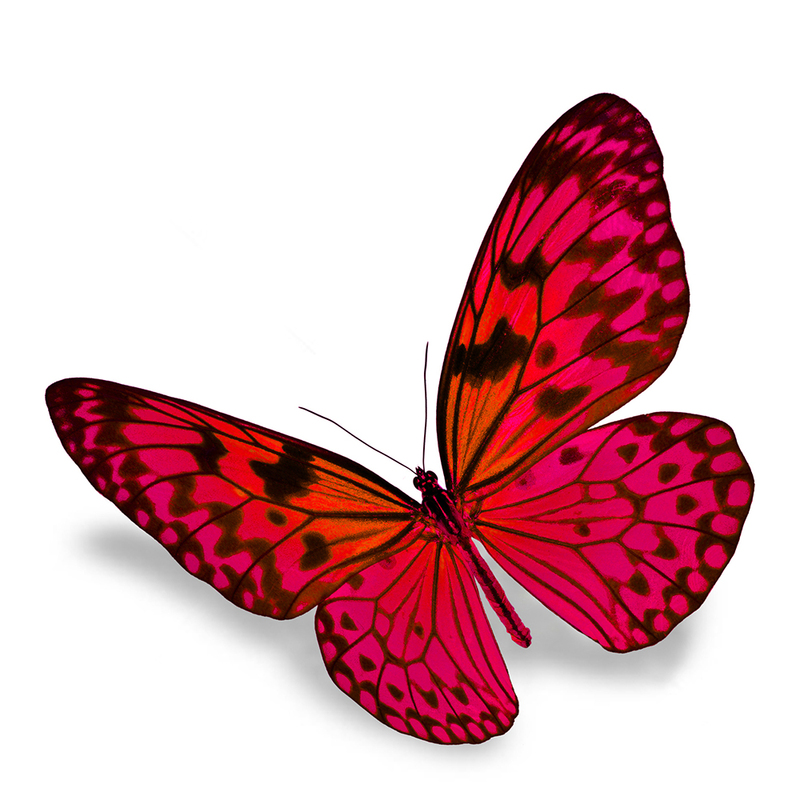 Can be used immediately – You can save the time-consuming calibration! Are easy to connect – Precision measurement over the entire service life! The high sensitivity is achieved by thermal mass flow process. 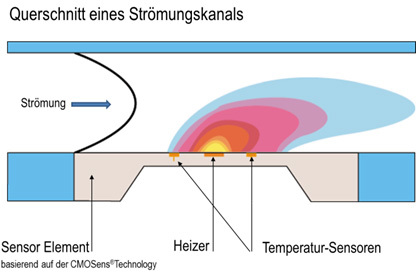 The CMOSens® measurement process patented by SENSIRION uses a heating element mounted in the centre of a silicon chip. Temperature sensors are mounted symmetrically upstream and downstream of this in the direction of flow. Any flow over this membrane causes a transfer of heat to the temperature sensor located downstream and generates a precise measurable signal as a result of the temperature difference. Thanks to the low thermal mass, the sensor reacts very quickly to changes in the gas flow: 4.6 ms at a 12-bit resolution and 1.3 ms at a 10-bit resolution. The CMOS evaluation circuitry integrated on the same chip provides high-precision amplification of the generated analogue output signal. Two similarly integrated 16-bit A/D converters digitize the signals from the flow sensor and the additional temperature sensor. The integrated downstream digital 20-bit linearization unit corrects the non-linearity of the flow sensor and compensates for any temperature effects by means of the temperature signal. 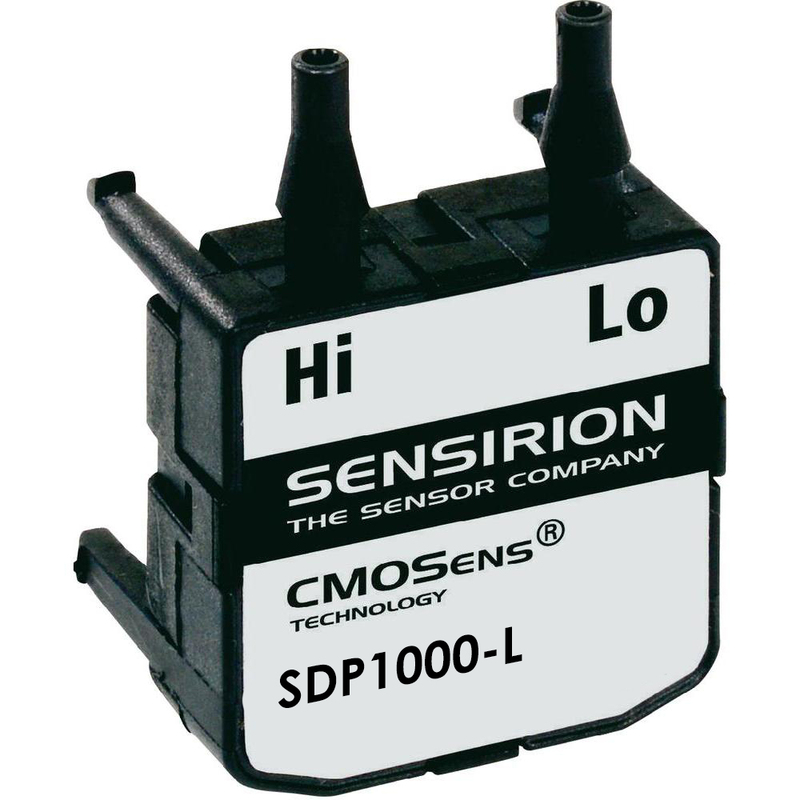 This produces a very fast and highly precise sensor signal with excellent long-term stability and no drift. 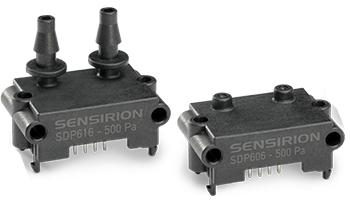 The output signals are digital (SDP 600 series) or analogue (SDP1000 series) depending on the design of the sensor. Since the sensors are supplied fully calibrated, they can be immediately used in production without any additional work. Subsequent re-calibration is not required, as the components have no drift or offset whatsoever.